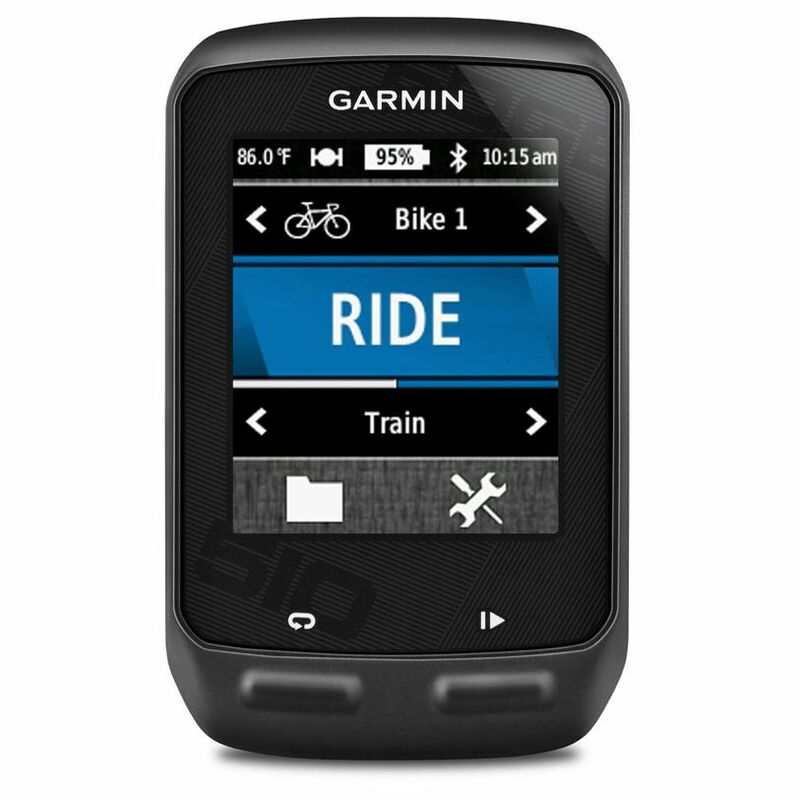 The Garmin Edge 510 GPS touchscreen cycle computer with HRM and cadence sensor offers accurate ride data that can be shared and tracked through a smartphone and bluetooth across social media. Let friends and family see where you are and invite followers to join you on the road via live tracking. Designed for serious cyclists, the device will give weather forecasts and warnings, and will record and display distance, speed, ascent and descent, heart rate and cadence which can be analysed on Garmin Connect. The waterproof machine lets you create customisable profiles for different types of riding and will work better in more remote areas thanks to GPS and GLONASS compatibility. 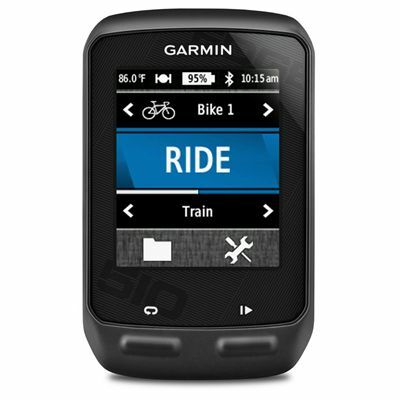 for submitting product review about Garmin Edge 510 GPS Cycle Computer with HRM and Cadence Sensor.